Professional corkscrew with two-step opening system. Material: nickel steel and polyamide. 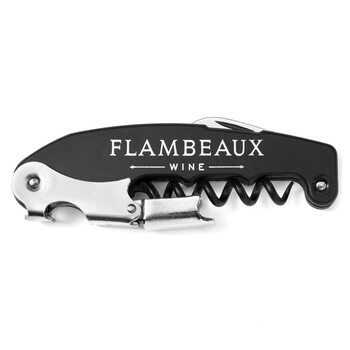 Foldaway knife for cutting bottle foil.